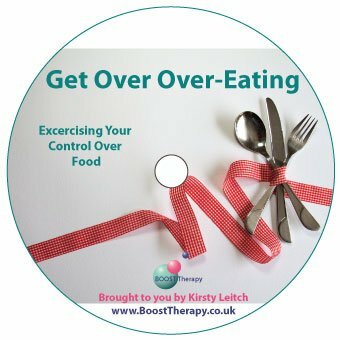 Fed Up being and emotional eater? Are you FED UP of eating when you are not even hungry? Is food THERAPY instead of Fuel? Do you eat all of the wrong things because of your emotions? 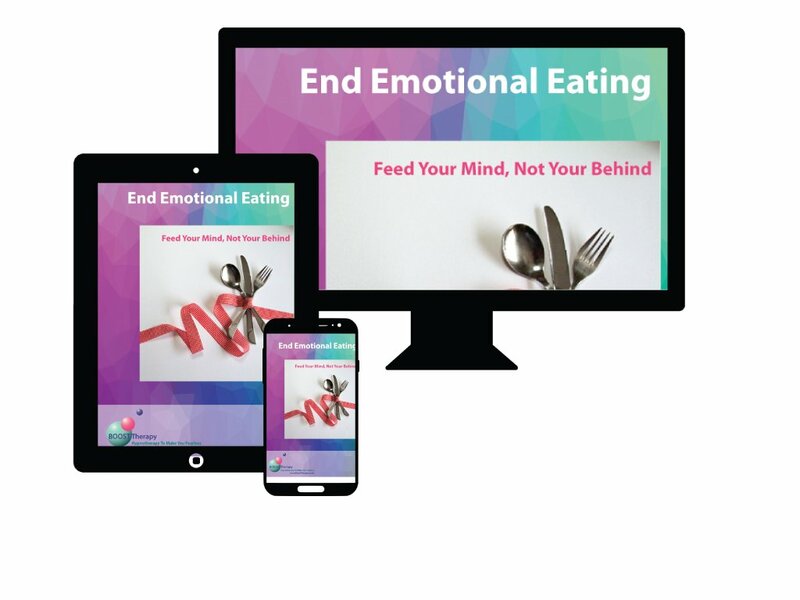 If you feel you have lost control over your eating habits because of emotions, then this program is for you. 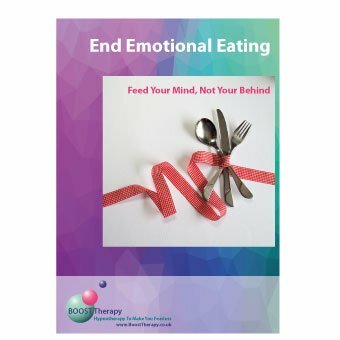 End Emotional Eating - Feed Your Mind, Not Your Behind e-Guide. Once an order is placed a single ZIP file will download with all of the program files inside.